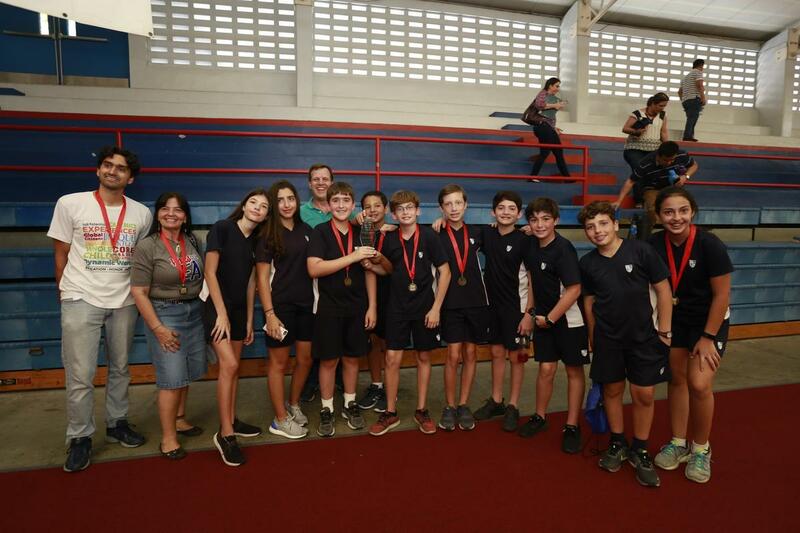 ACADEMICS || Congratulations to our Mathletes for participating and winning 1st place in Math Relays and 3rd place out of 21 Central American Schools at the 2019 Mathcounts Competition. A special shout out to Marco Egan, 7th grade, for winning 3rd place in the individual competition. We are very proud of your huge effort! !